Will Dahmir Bishop help Aaron McKie turn back the clock at Temple and stay home? 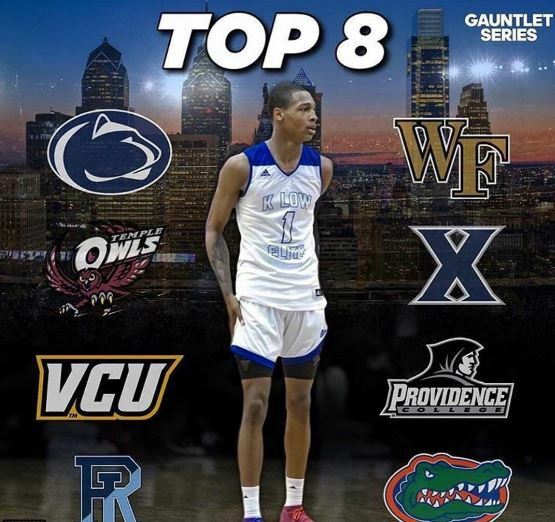 The Imhotep star wing has narrowed his list of college choices down to the final eight, with two local schools making the list and a former teammate also awaiting word as well.  Bishop picked up offers from Wake Forest, Rhode Island, Texas, Xavier, and Florida in the month of June alone, and likes what he’s seen at VCU, Providence, and Temple.